Peoria Executive Limousine is a transportation company located in Peoria, Illinois that specializes in luxury chauffeur services. 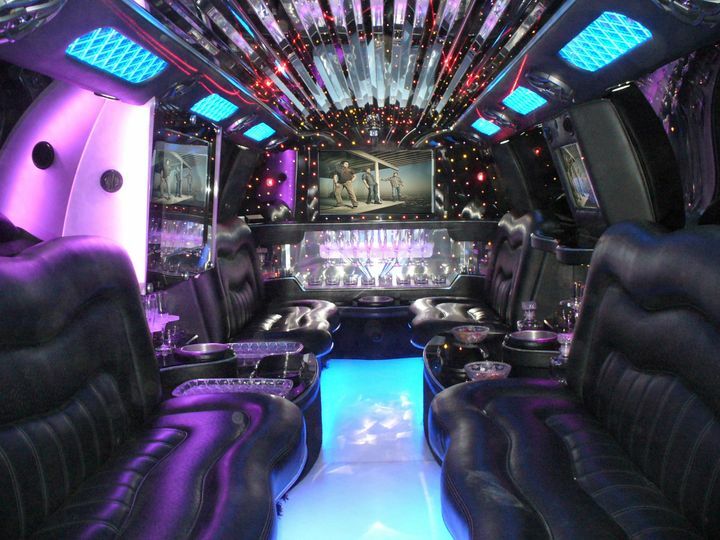 Your wedding, bachelor or bachelorette party, business event, or even a night out should be celebrated in style, which is precisely what Peoria Executive Limousine offers. Peoria Executive Limousine’s goal is to provide you with a transportation experience that fits your distinct needs and desires. 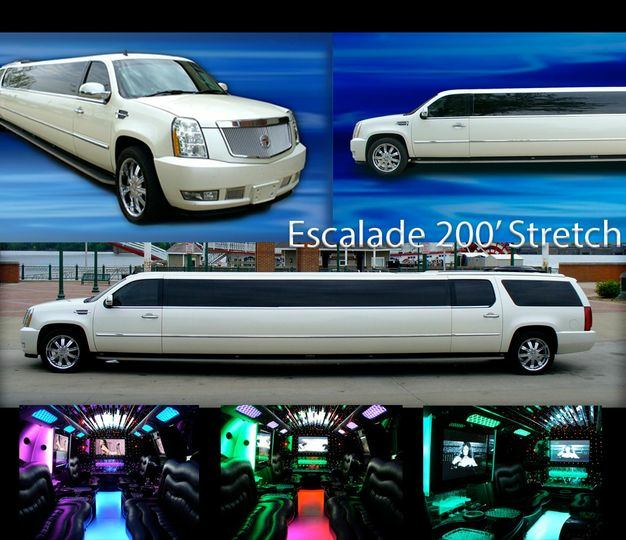 Peoria Executive Limousine has the vehicle that is perfect for you, whether you prefer their extravagant stretch Escalades, limousine bus, or classic town cars. If you need transportation to and from multiple locations, a round trip, or just a one-way trip, they will gladly provide you with a friendly and professional chauffeur for all your transportation needs. Driver was friendly and professional. He was prompt and very acommodating. Very pleased! Thank you, Georgie, for taking the time to provide feedback. We appreciate your business! 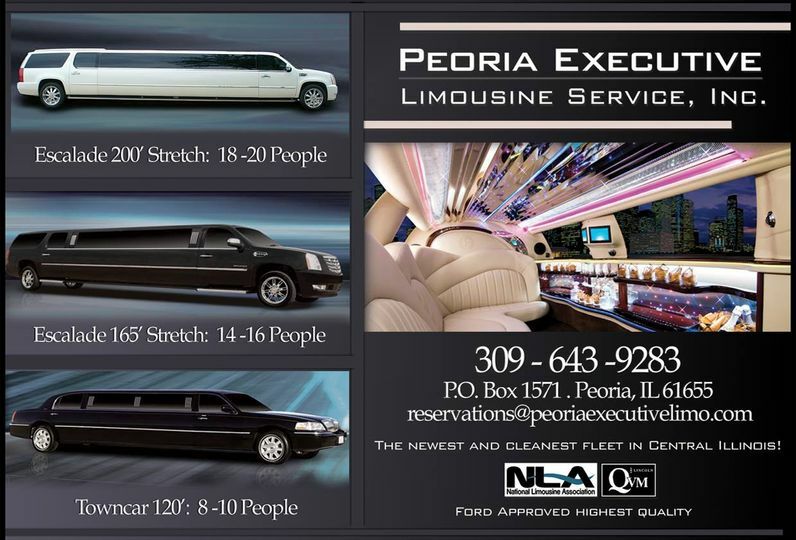 Thanks for using Peoria Executive Limousine! Could not have asked for better service from the first call to make arrangements, until the last drop off after the wedding. For the service and equipment the cost was what I expected. They even made changes to the rather complicated arrangements on the fly on the wedding day. Equipment was superb, clean, newer, well stocked with water bottles etc. If I ever have a reason to use a service like theirs in the future I would not hesitate. Thanks, Stephen, for providing a review of our services. 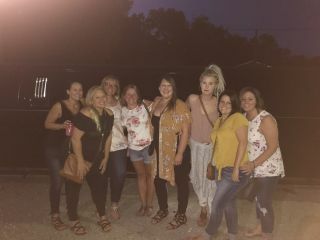 We are so glad you enjoyed your time with Peoria Executive Limousine, and hope to see you again soon! Loved using this service! Professional, easy to work with, flexible and arrived early! Clean cars and great customized service! Thank you! Will use you again! Thank you, Doug! We appreciate your review, and so happy you enjoyed your experience with Peoria Executive Limousine.